Harley Axis training table 600mm deep. 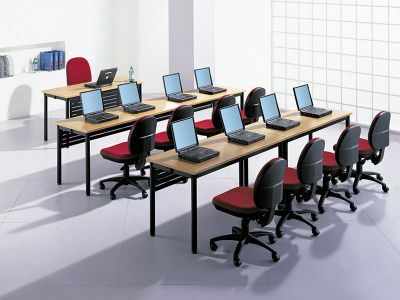 Ideal for training and classrooms. Easy folding mechanism and available in a wide range of MFC and veneered tops. Comes with a five year factory guarantee. Harley Axis conference tables in 600mm deep configurations with optional modesty panels. The conference tables fold within their own length for easy storage. They are available with a range of 25mm thick easy clean MFC tops. There is also a range of veneer table tops available within this range. 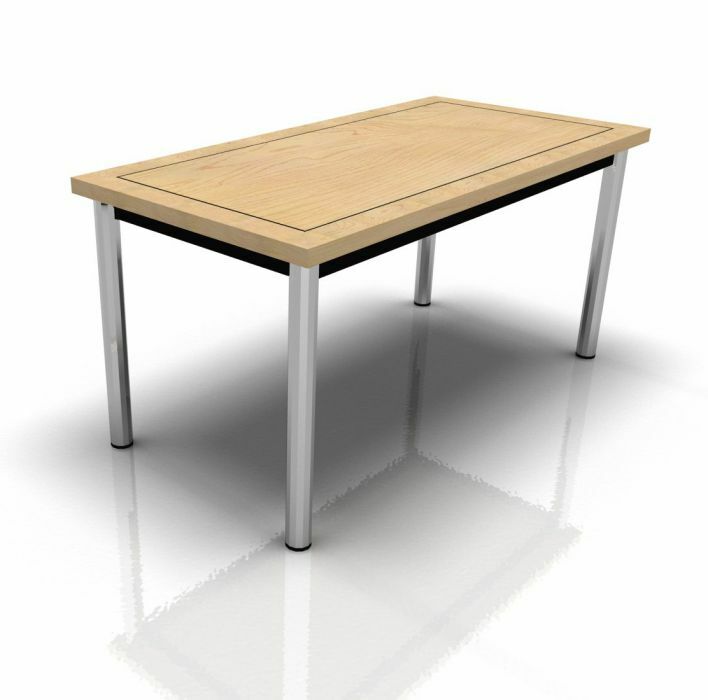 Harley axis tables are a favourite with conference centres, training organisations, schools and universities.